I sent the Spirit of My Son into your heart so you could call Me Father. 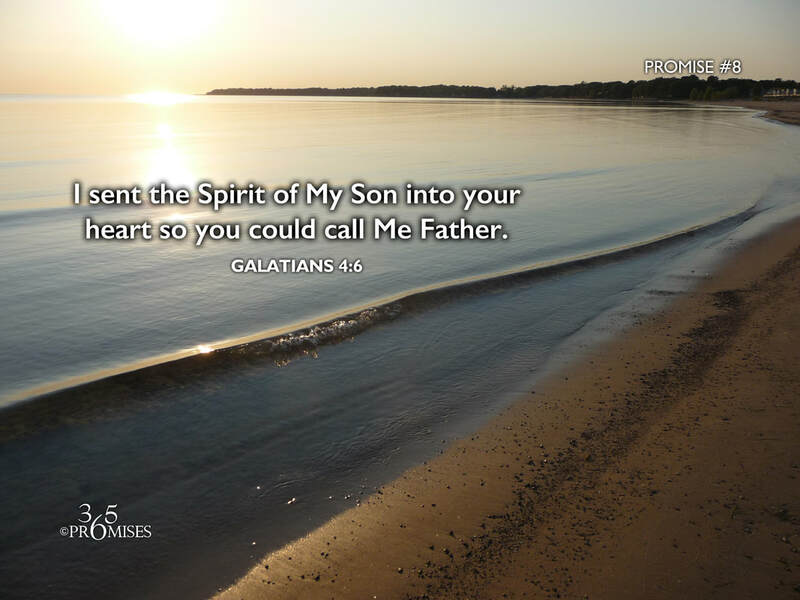 The Spirit of the Son that lives within us continually calls out 'Abba Father!'. Abba is an Aramaic word for 'father' that little children would call out to their dads in New Testament times. It would be like us saying 'papa' or 'daddy' in the English language. Because we carry within our very being the Spirit of the Son, our spirit man continually cries out 'Papa' to God, whether we are aware of this cry in our heart or not. I believe it delights our Heavenly Father when we cry out 'Abba!' to Him, for that is the very reason why God has given us the Spirit of His Son... so that He could be a Father to us (2 Corinthians 6:18). My prayer today is that we would all be aware of the cry that resonates deep in our heart today as we join with the Spirit of the Son that lives within us that calls out 'Abba Father! '.